Creativity is contagious...pass it on! 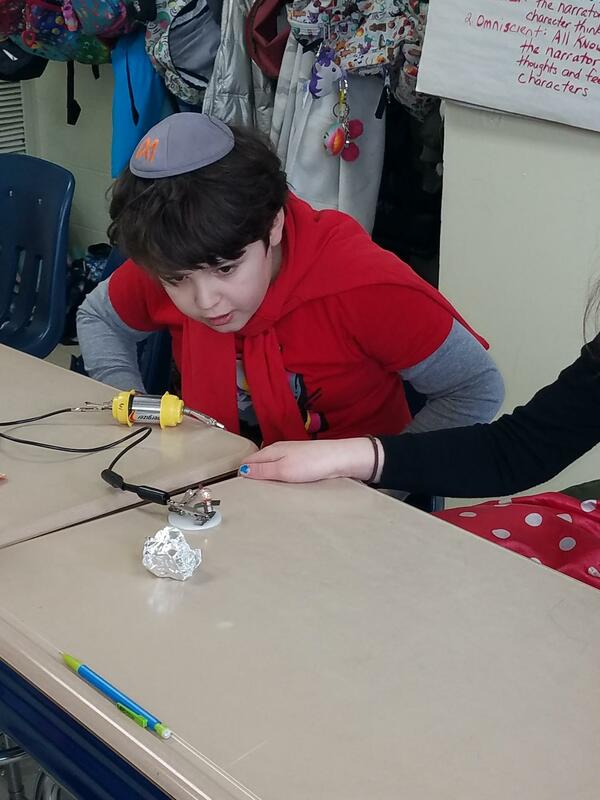 At The Brandeis School, our STEAM (Science, Technology, Engineering, Arts, Math) curriculum encourages our students to execute ideas learned from various concepts taught in the classrooms. Students focus on units that emphasize project-based learning through hands-on explorations. 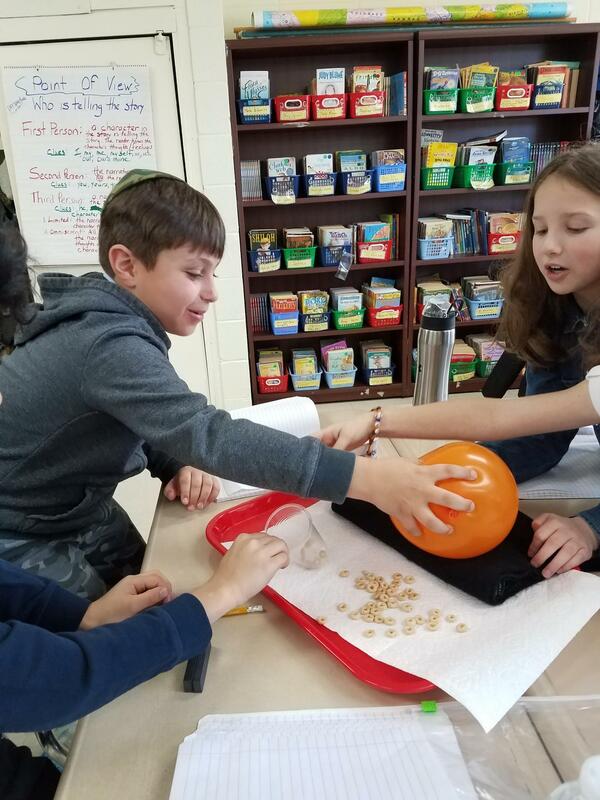 Our STEAM program dovetails with the New York State Science Standards and the Common Core State Standards, which emphasize science and engineering practices, and reading and writing comprehension and skills through content engagement. 1) The problem is valid. 2) Students can relate to the problem. 3) There can be multiple paths to a solution. High levels of rigor, problem/solution applications, and continual development of 21st century skills are implemented in each lesson. A large component of our STEAM curriculum is ensuring that our students are engaged in teamwork, taught communication skills, being successful communicators and collaborators. Team members learn to brainstorm and critique ideas, reach a consensus, and engage in civil disagreement. We incorporate procedures for sharing and defending results in a convincing and effective manner. Students learn to connect the dots between STEAM and real world experiences through refined teaching methods. Lessons in science and math are made to be relevant and engaging for students.